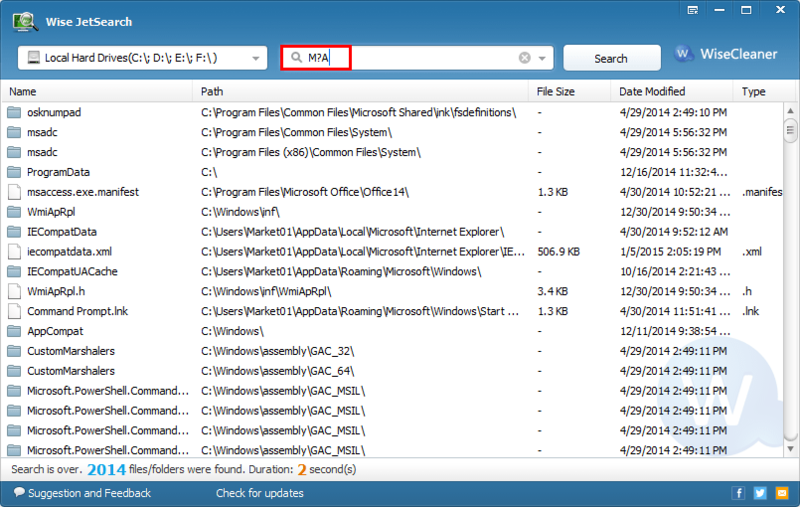 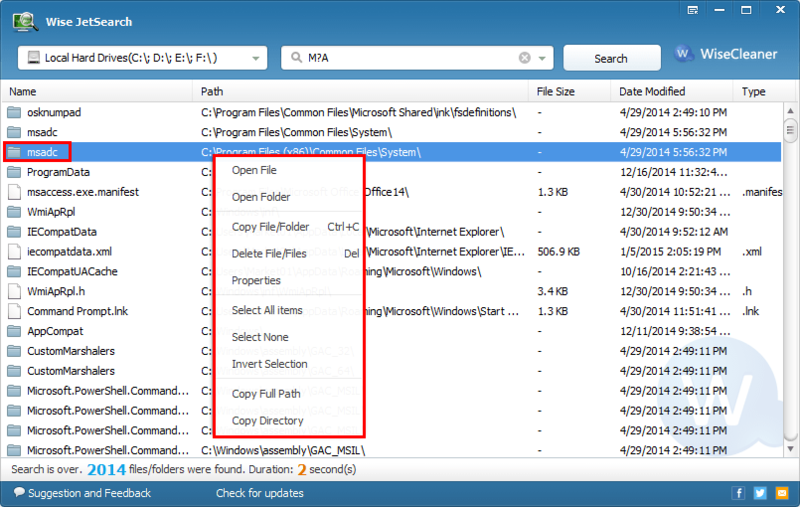 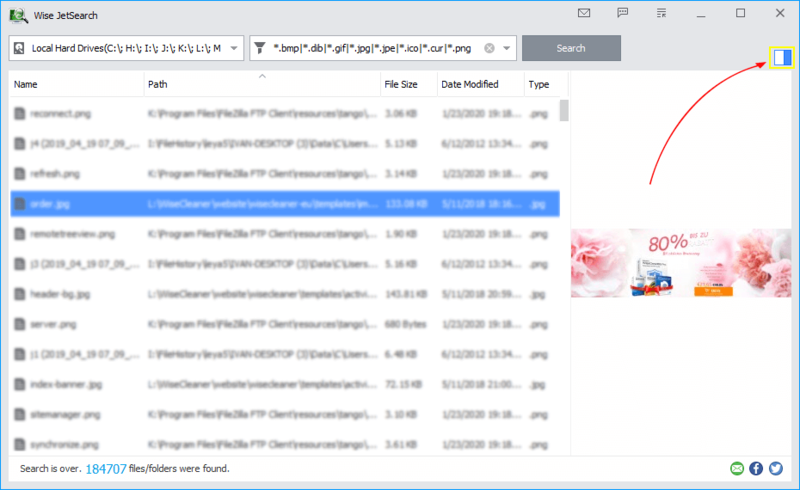 Step 3: You can search all files even hidden by system as long as you input the full file/folder name. 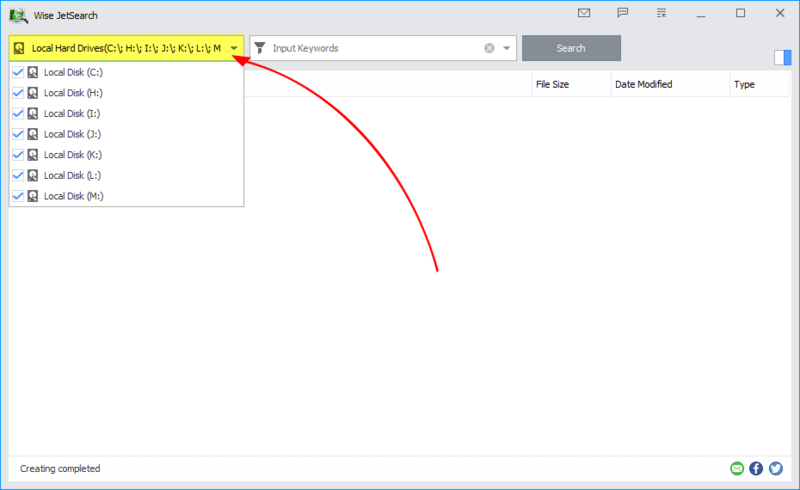 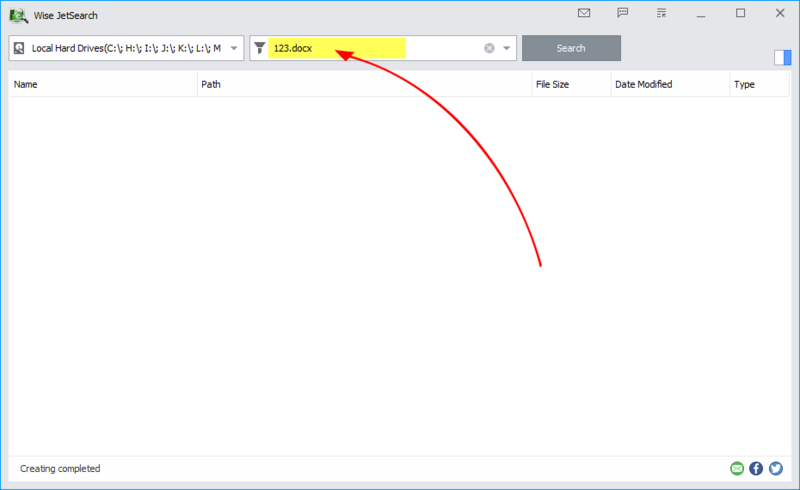 Step 4: If you can only remember parts of the file’s name, please search file with “?”. 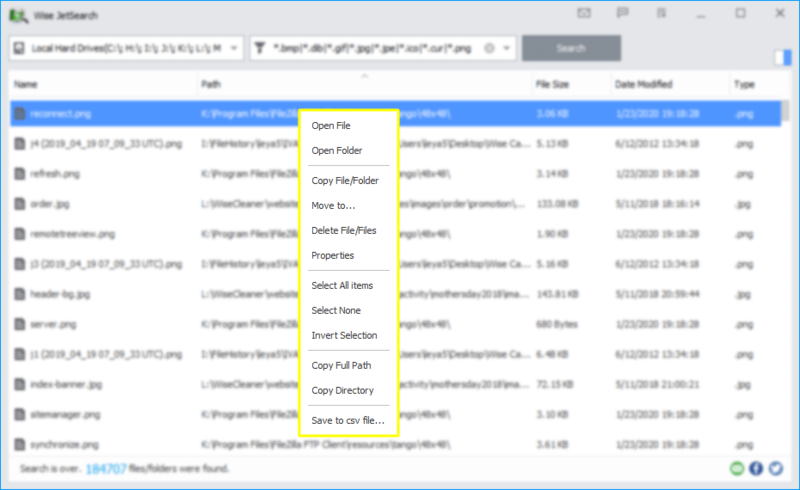 Step 5: After you find the lost file/folder, you can open, view, copy and delete it by right-click menu.